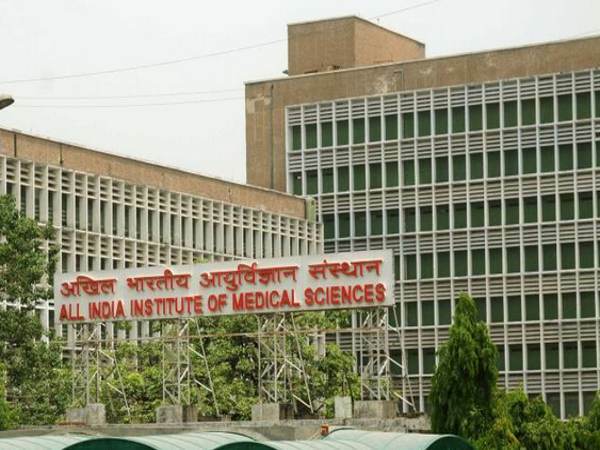 Patna’s Indira Gandhi Institute of Medical Sciences (IGIMS) has issued a “marital declaration” form for its staff on which many controversial questions have been asked. The institute has asked its employees to declare whether they are a virgin or not. The form is been filled by freshly recruited nursing staffs and doctors. The form also asks male employees to provide details if they have more than one wife. Moreover, for female employees, the institute is asking to provide information regarding whether they are married to a person who has no other wife living or if they are married to a person who has more than one wife living. Talking about the Indira Gandhi Institute of Medical Sciences, it is one of the biggest health care institutions in the state. IGIMS is an autonomous organisation with a budget of around 33 crores.